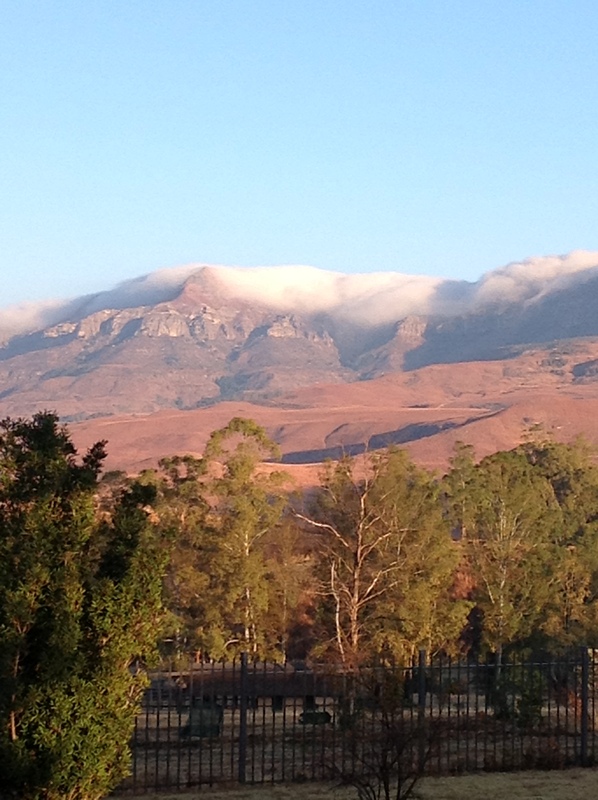 This entry was posted in Musings and Ponderings and tagged Bandsmoke Blog, Feelings, Hans Christian Andersen, In my head, Mountains, Nature, observations, The Matchstick Girl, weather, winter. Bookmark the permalink. 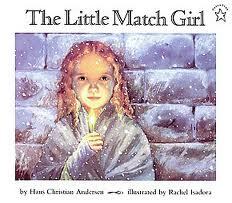 It’s interesting you should mention The Little Match Girl because that story also made a huge impression on me in childhood and has in fact, stayed with me throughout the years. Perhaps it’s a story little girls can identify with…. I don’t really know. Hope those gusty winds die down for you soon!